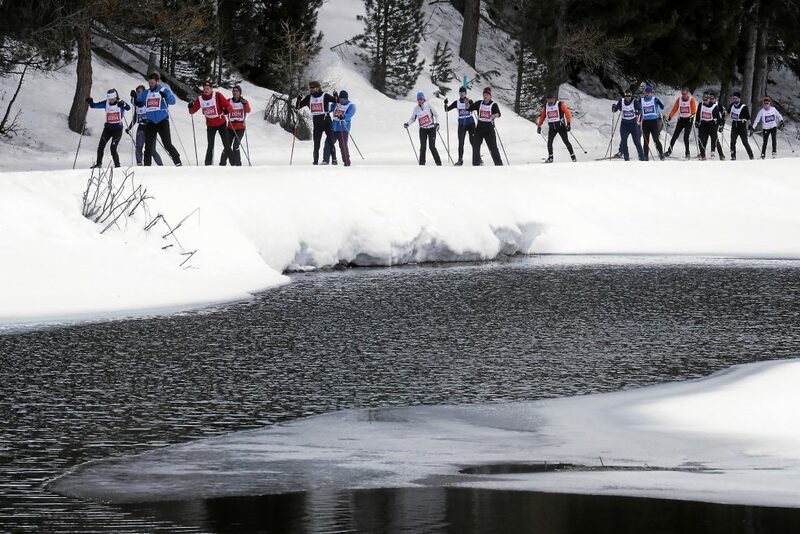 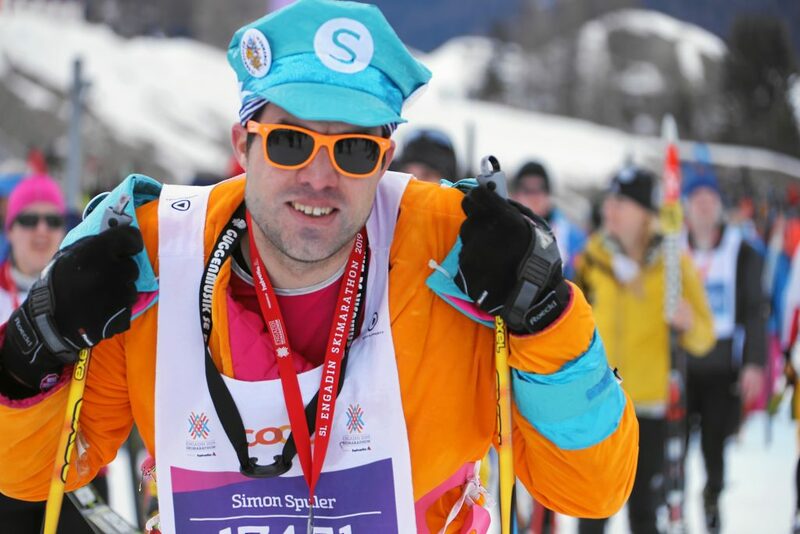 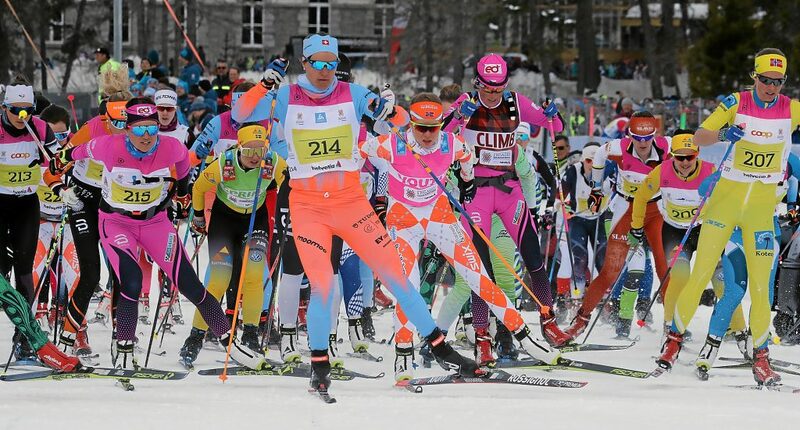 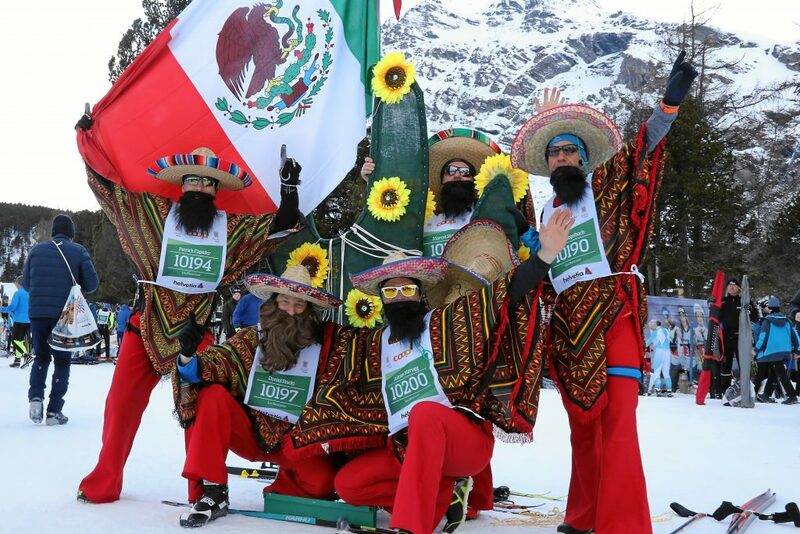 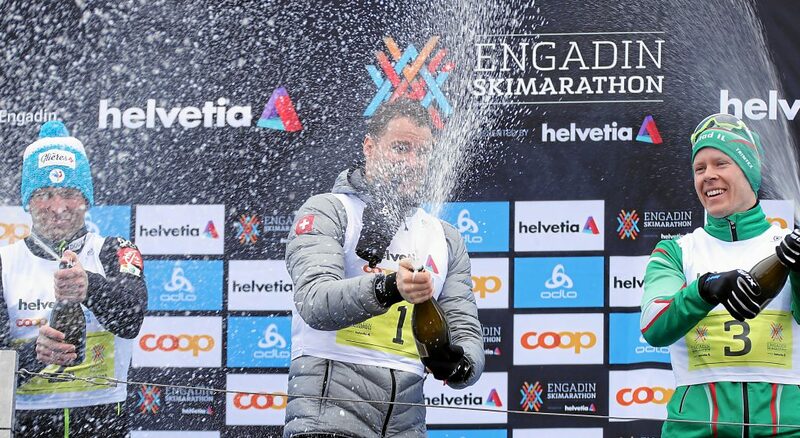 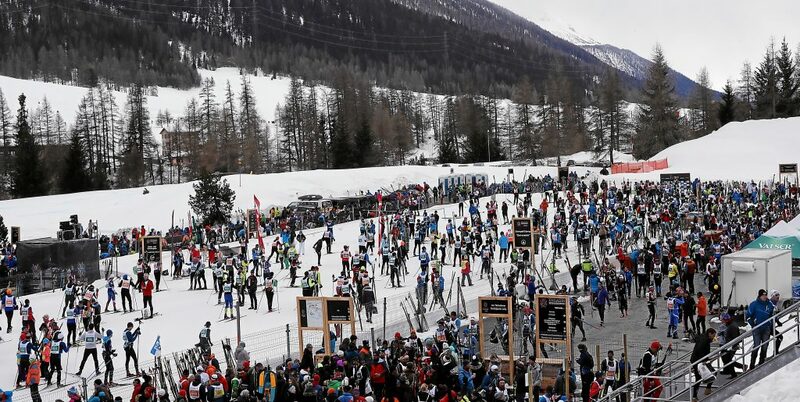 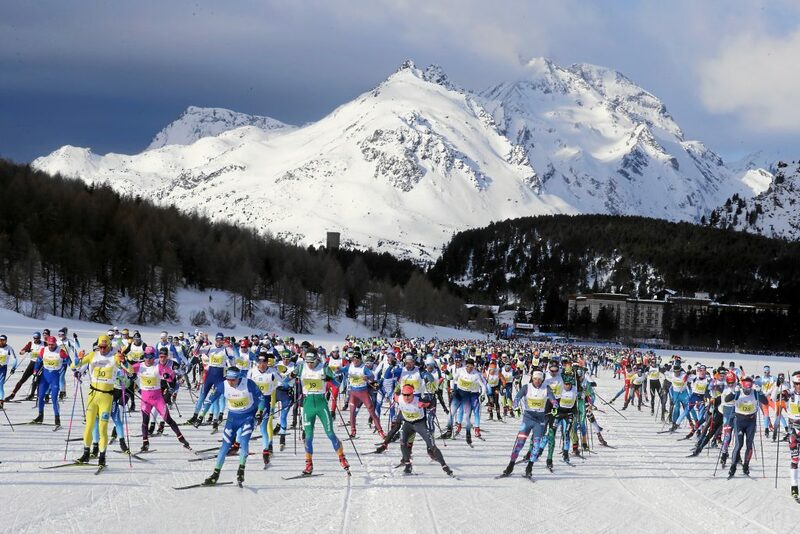 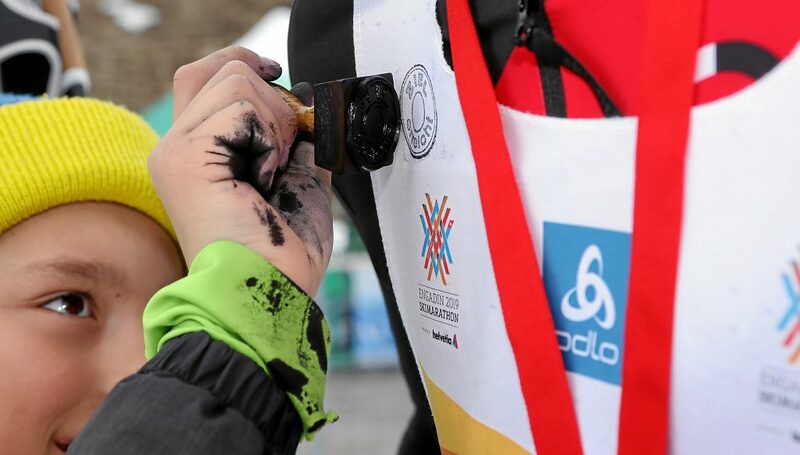 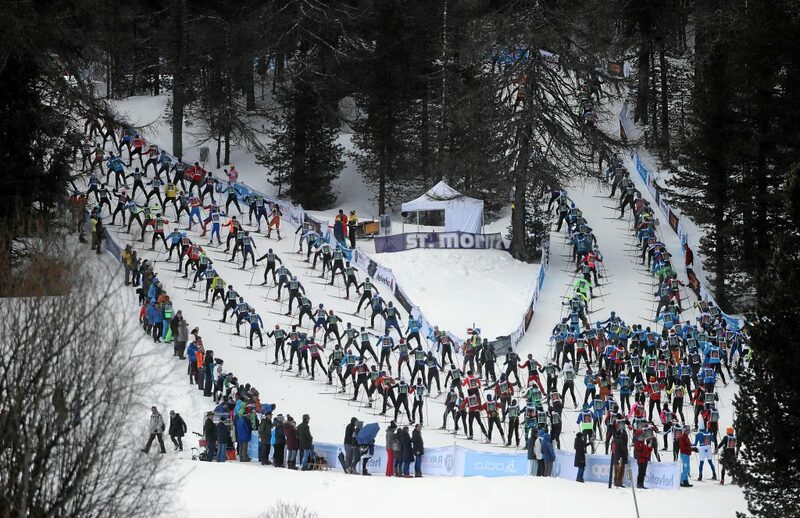 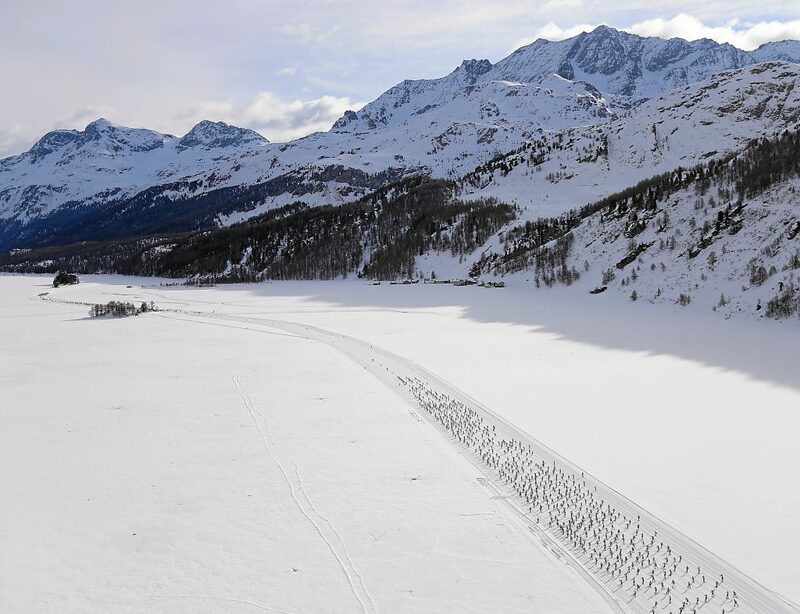 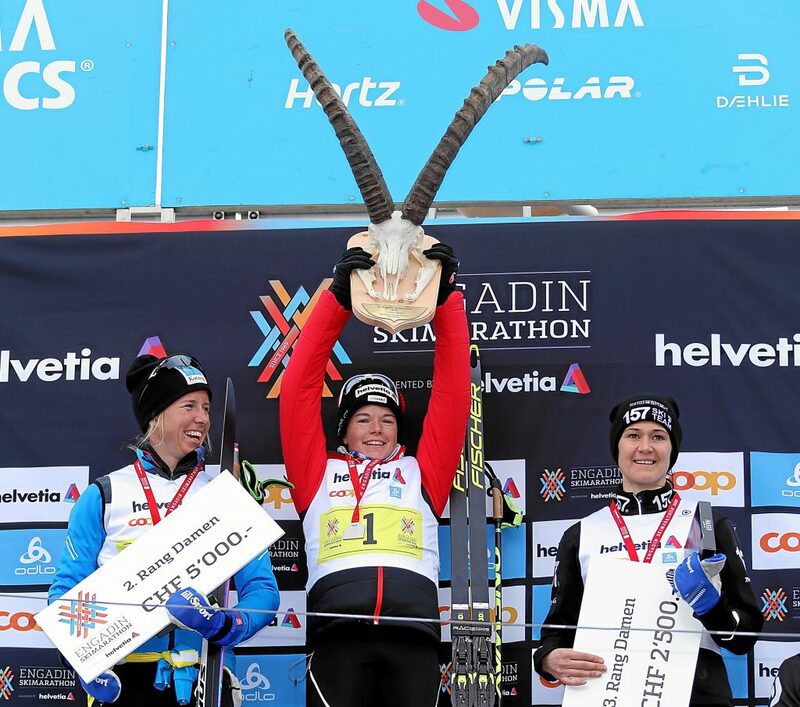 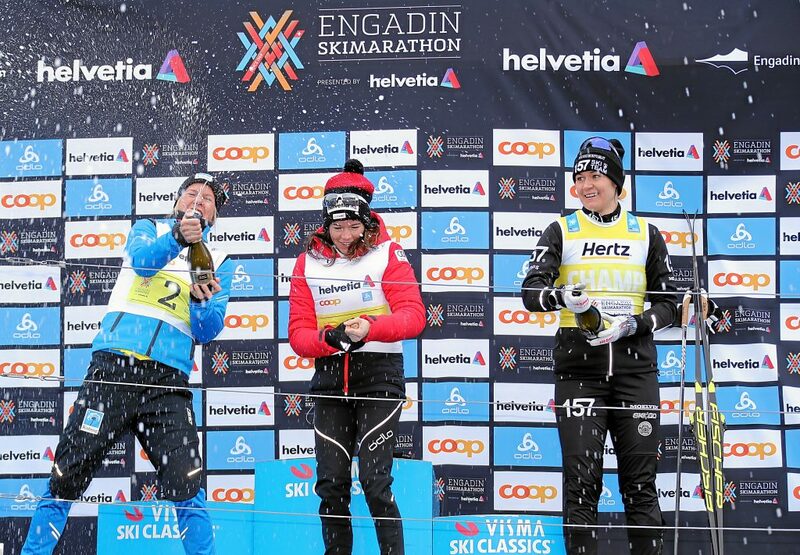 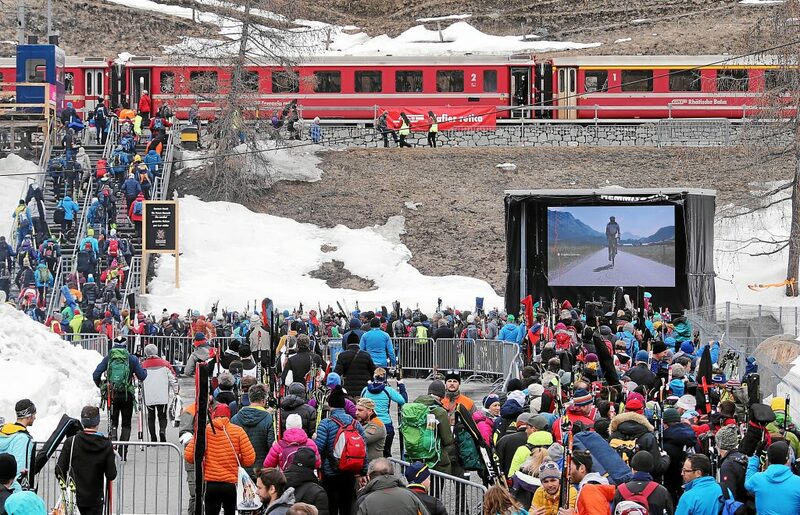 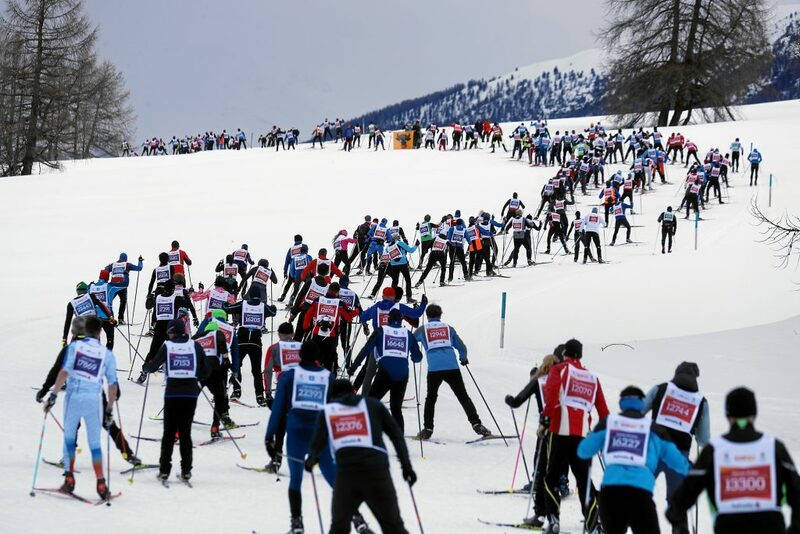 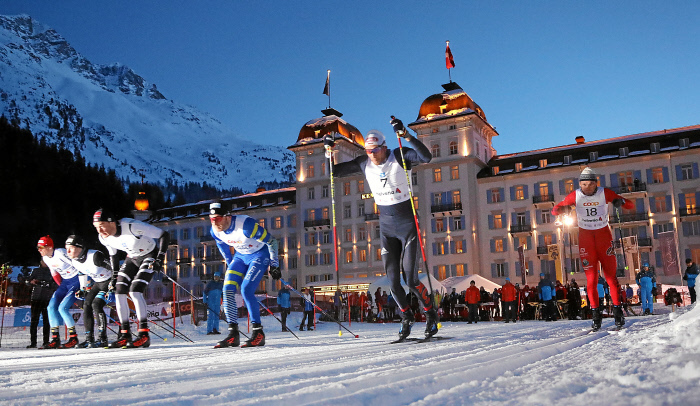 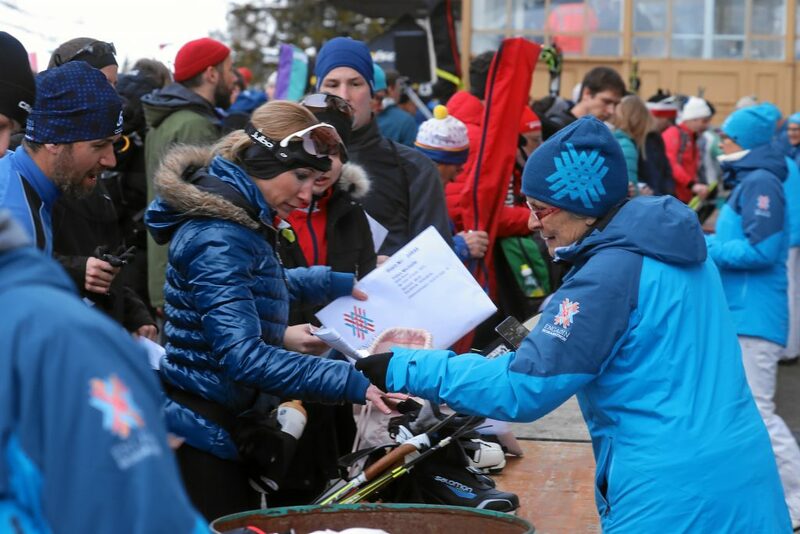 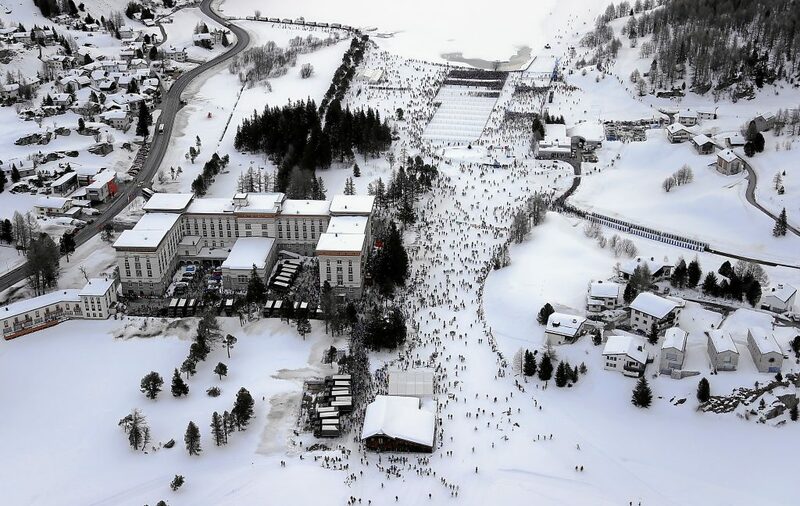 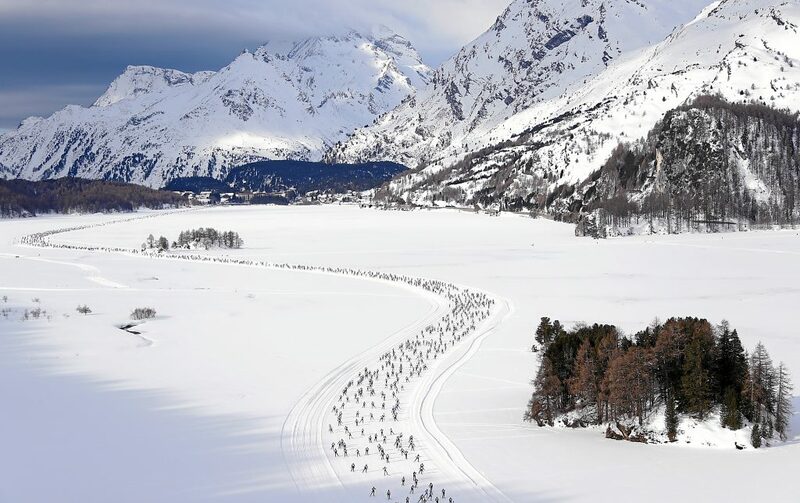 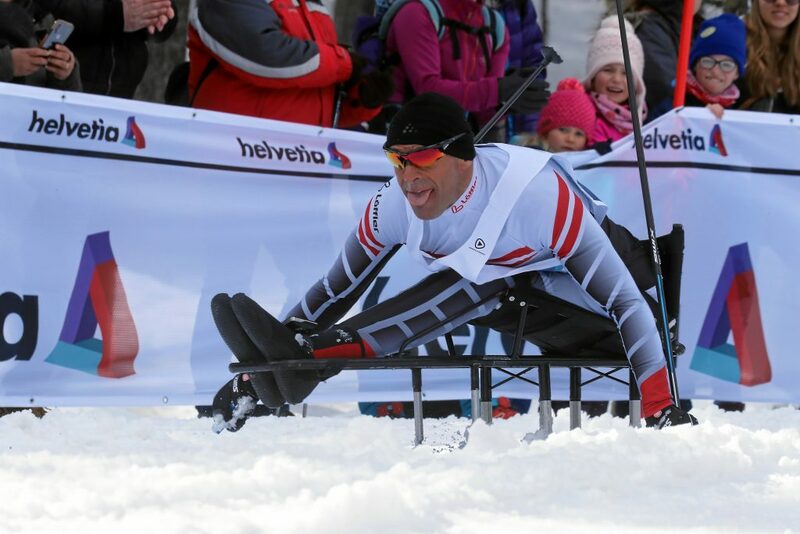 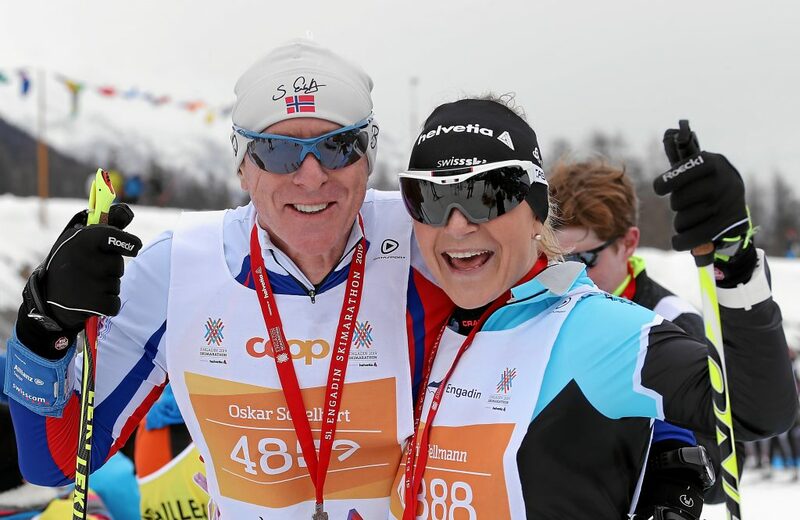 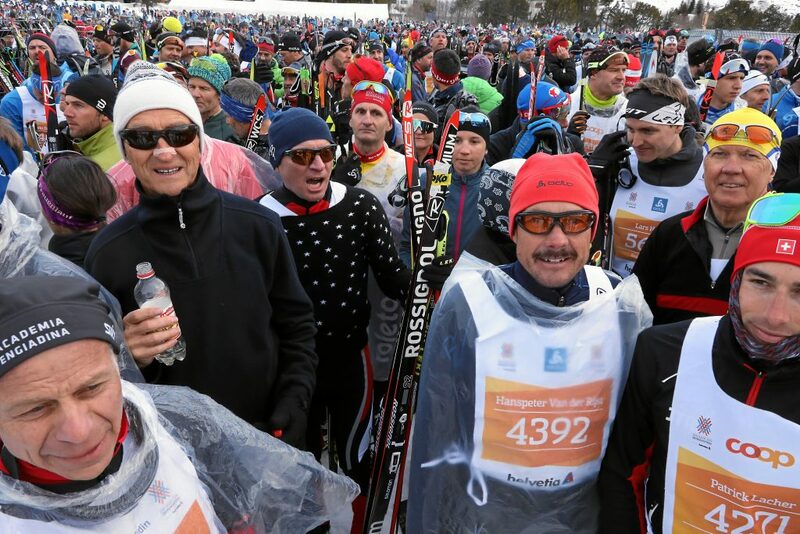 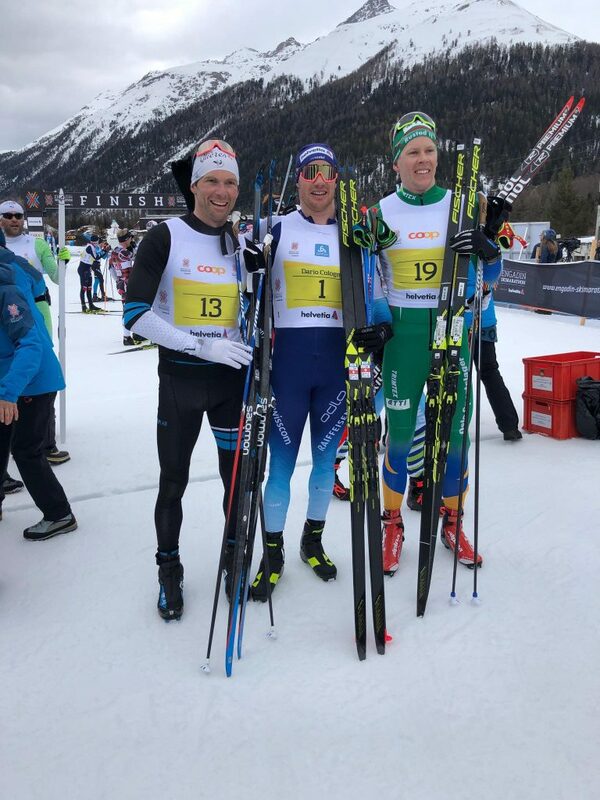 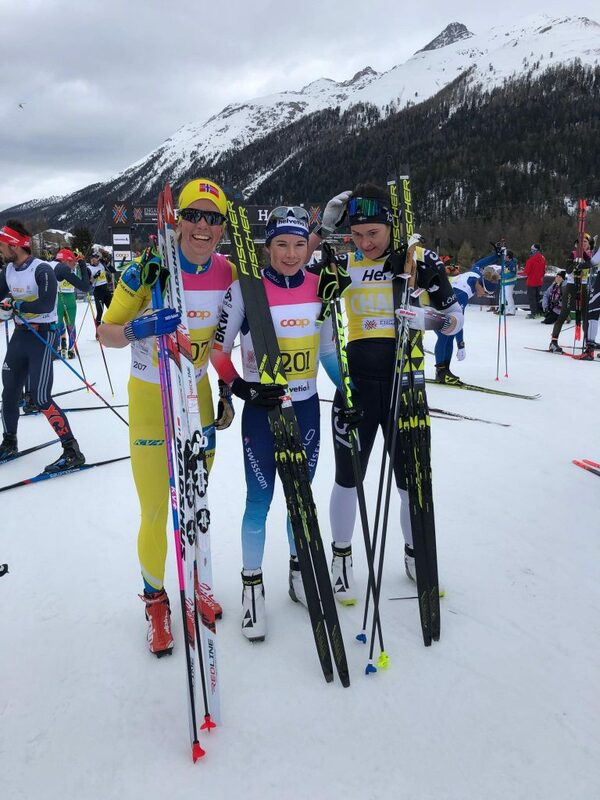 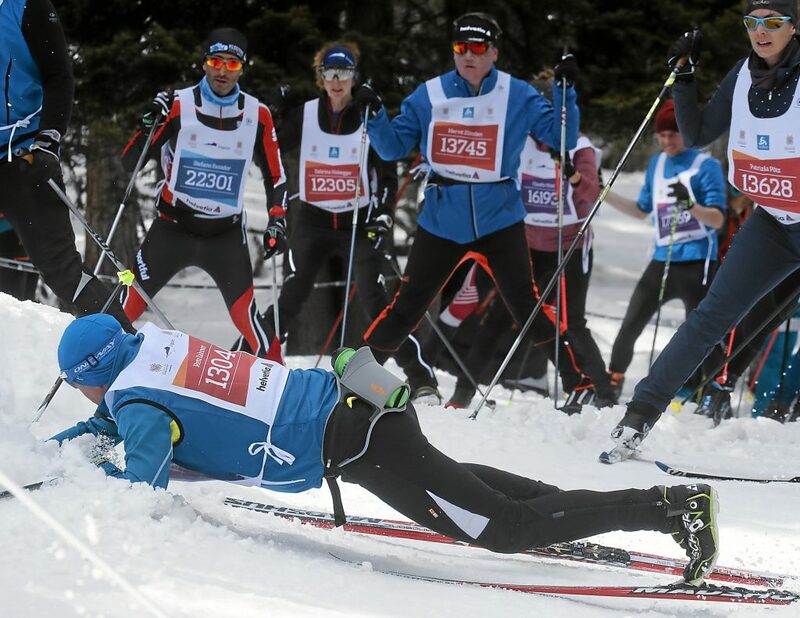 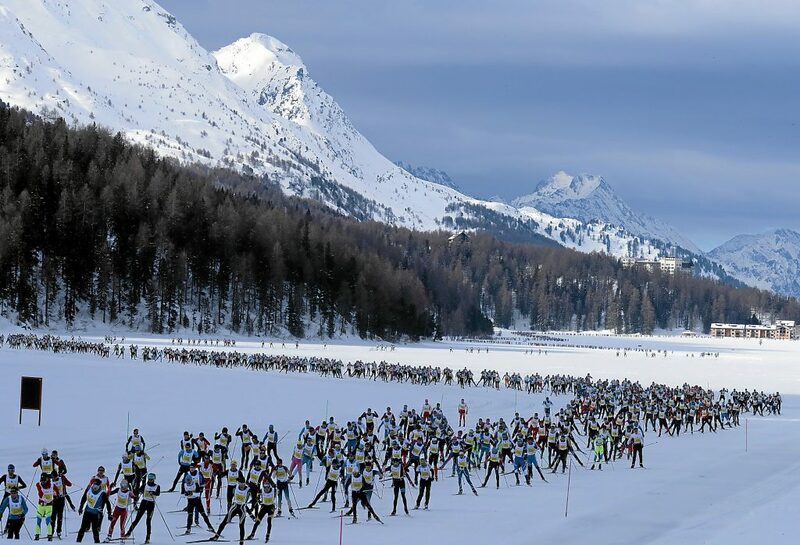 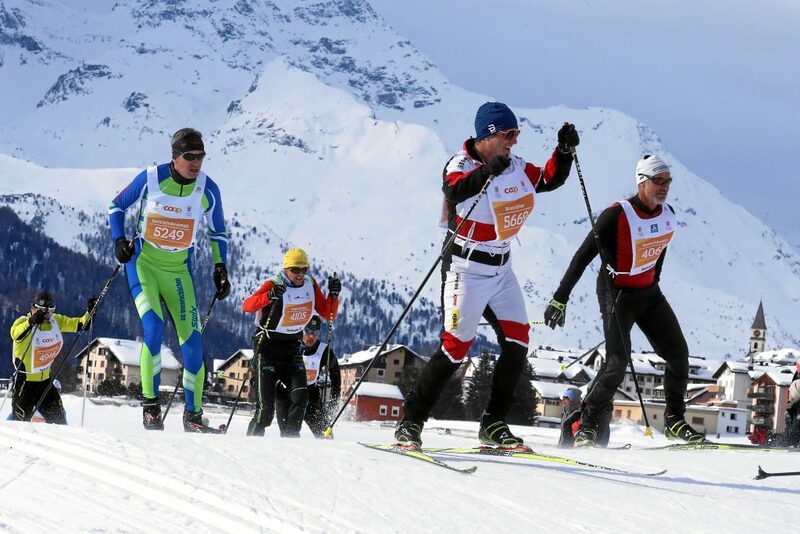 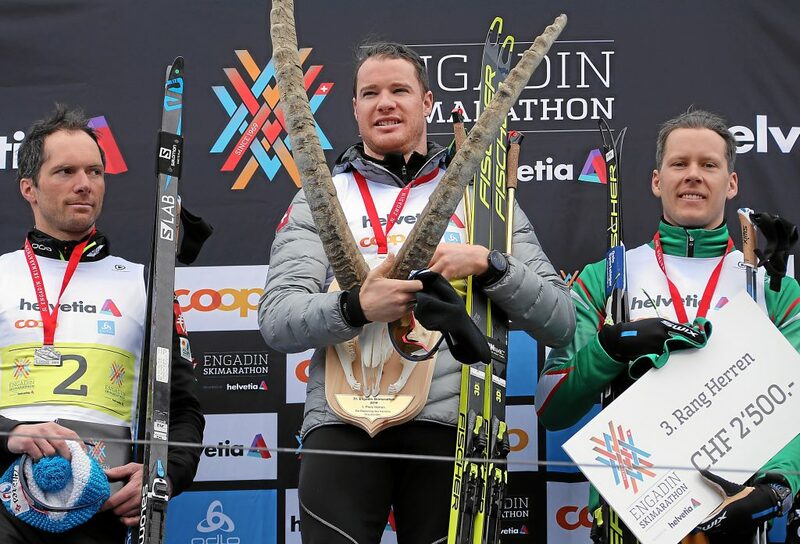 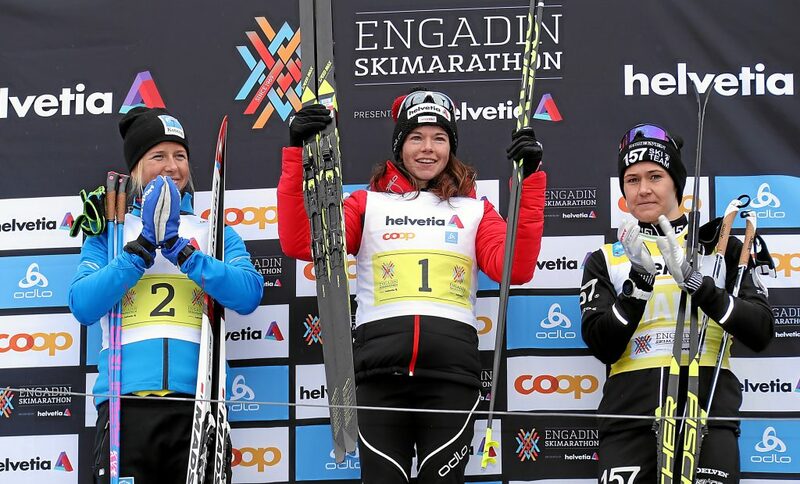 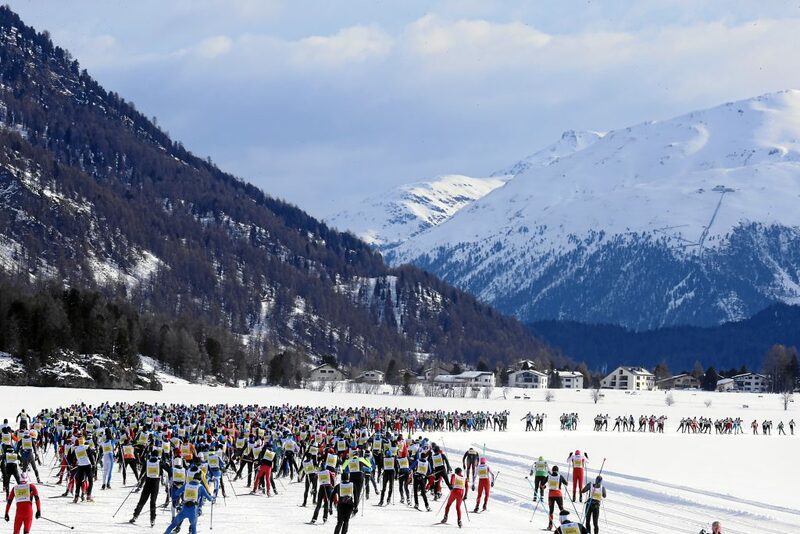 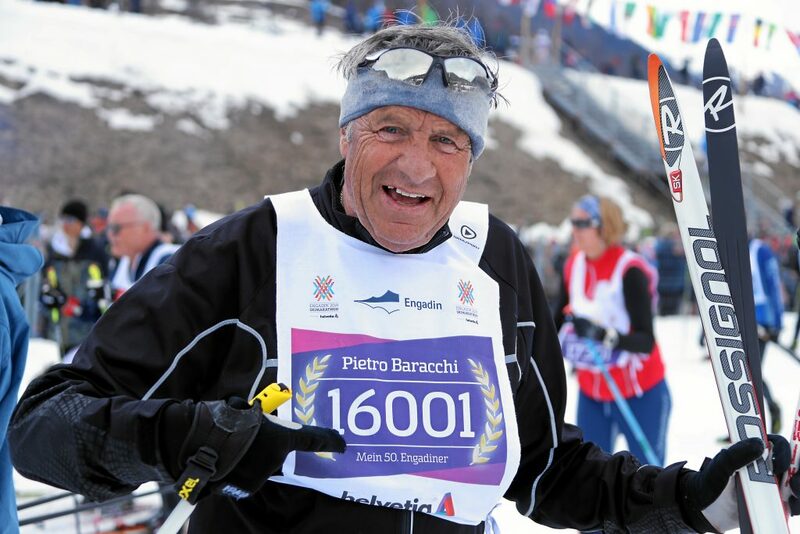 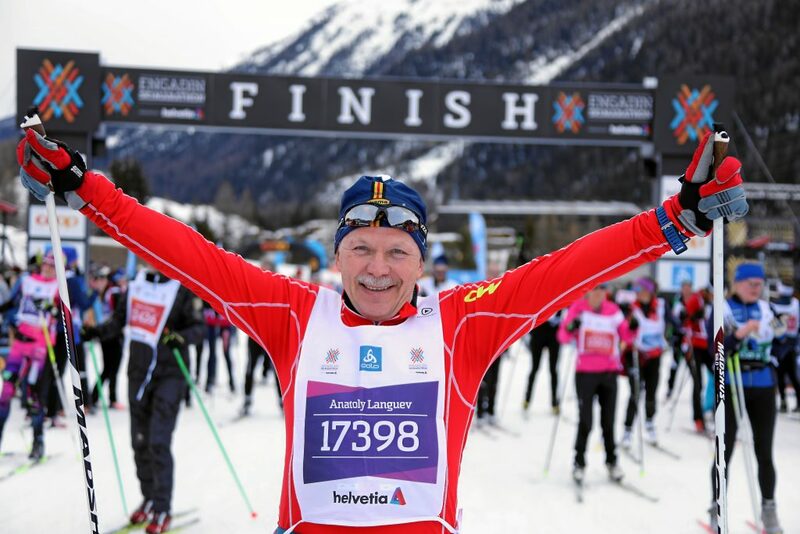 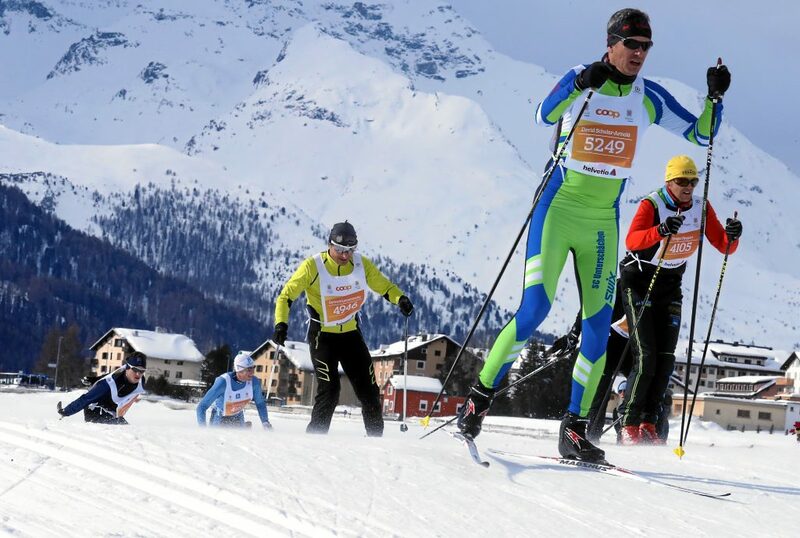 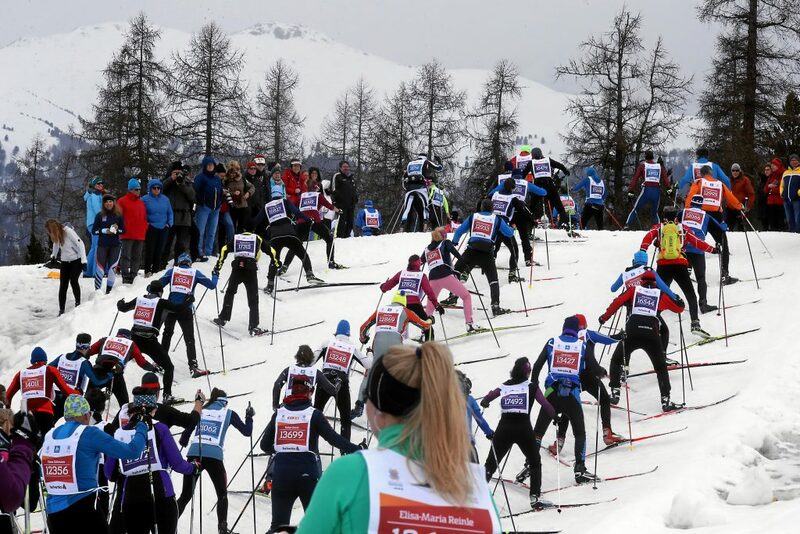 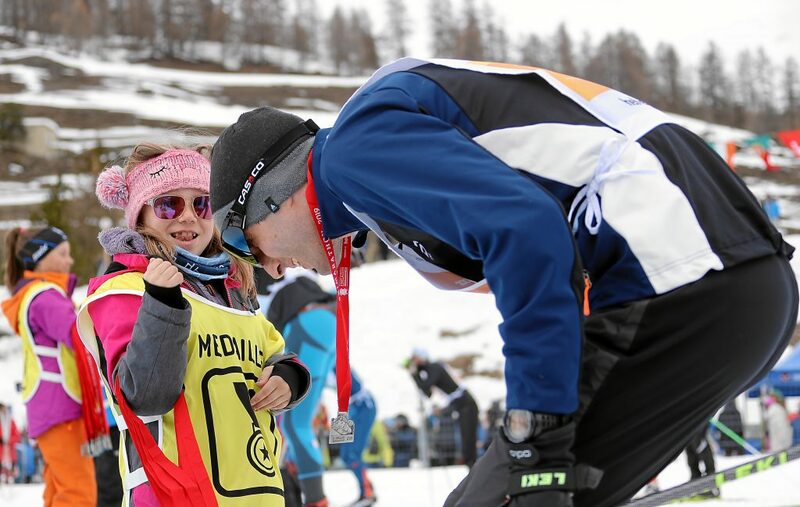 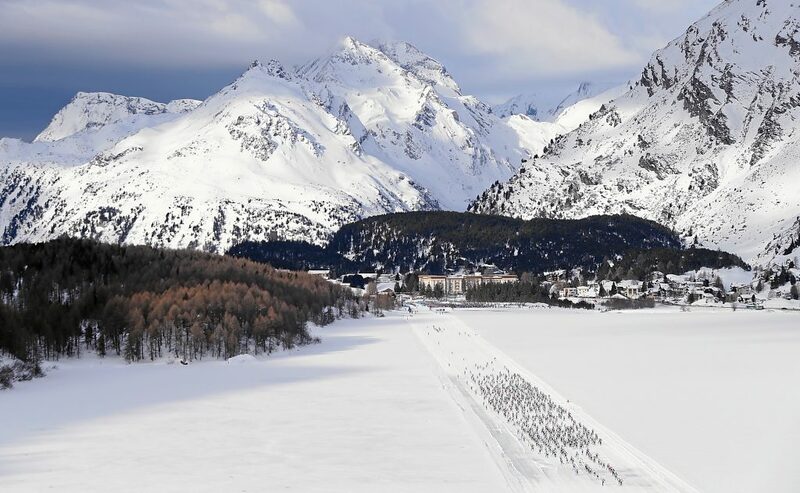 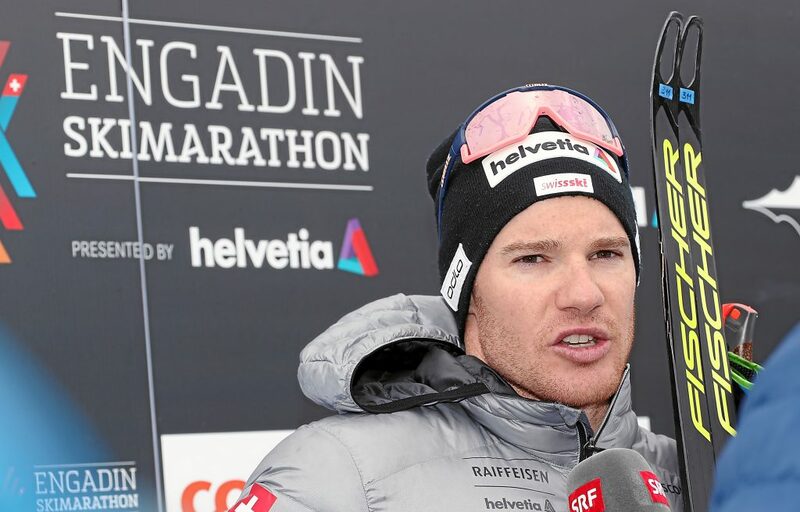 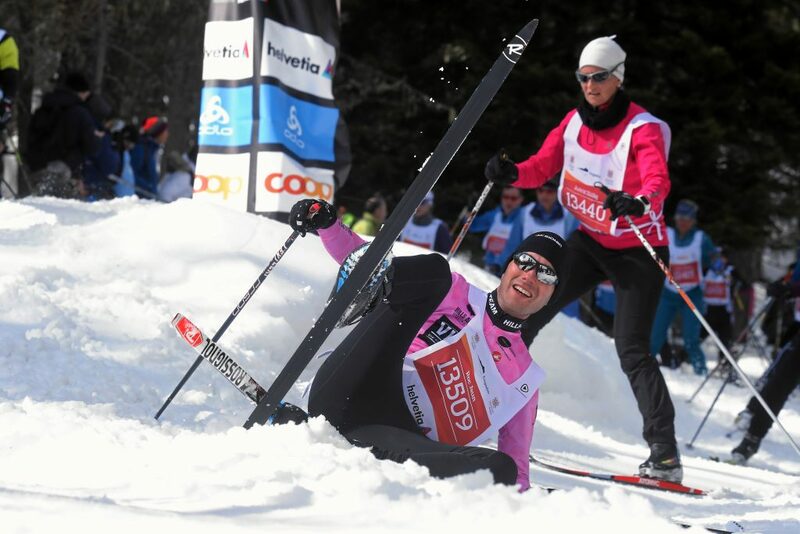 14.200 skiers took part in the Engadin Skimarathon 2019 on the 10th of March. 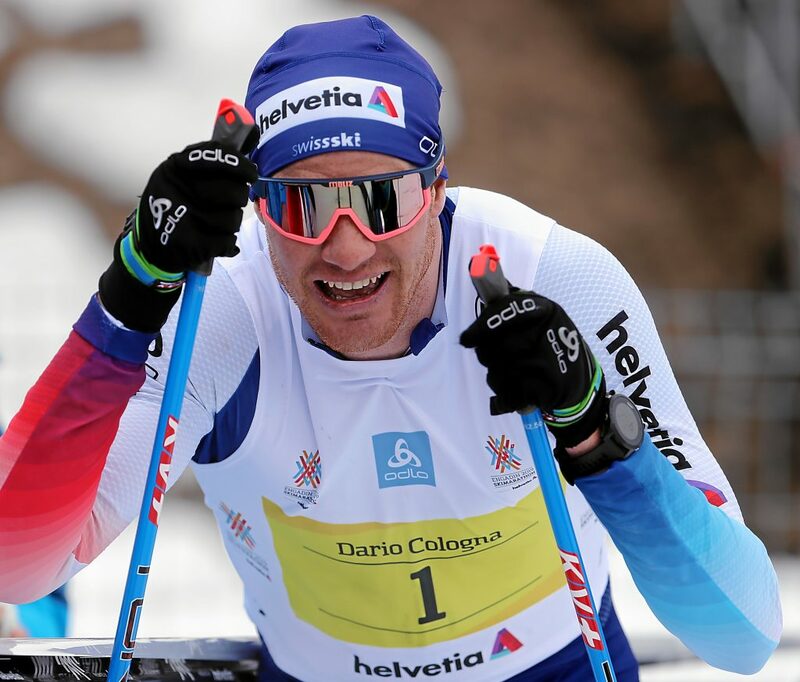 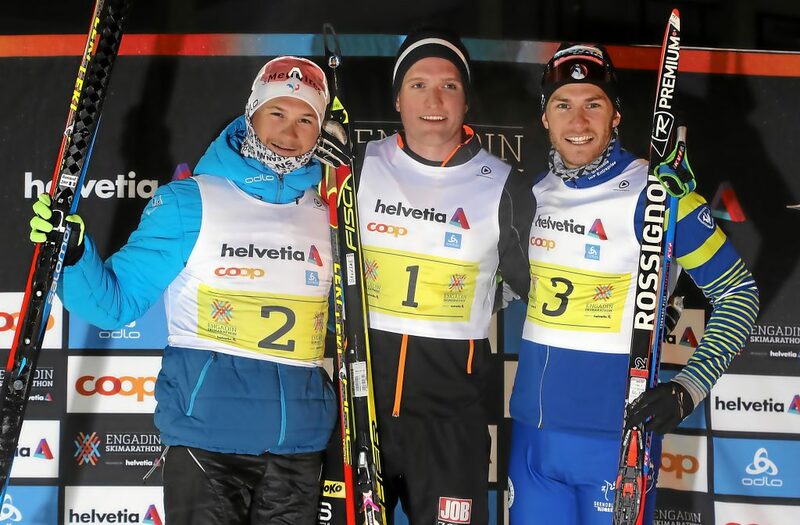 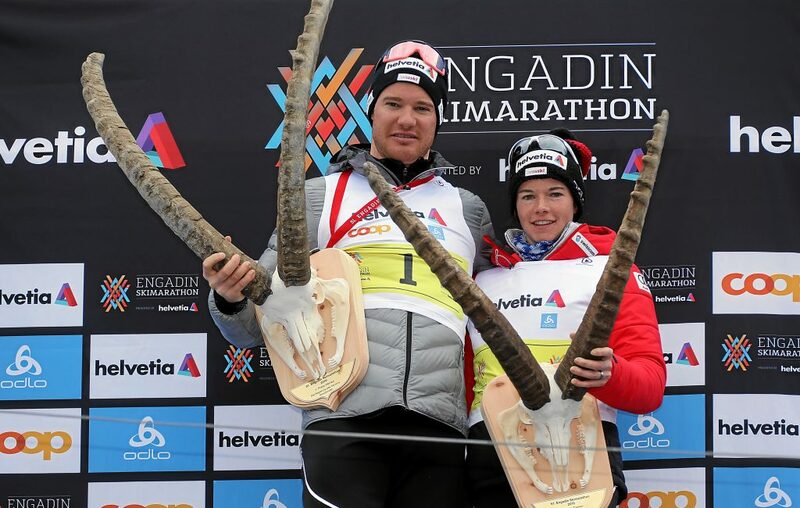 The vicotries stay in Switzerland: Dario Cologna managed to win the Engadiner for the 4th time and Nathalie von Siebenthal finished as first woman. 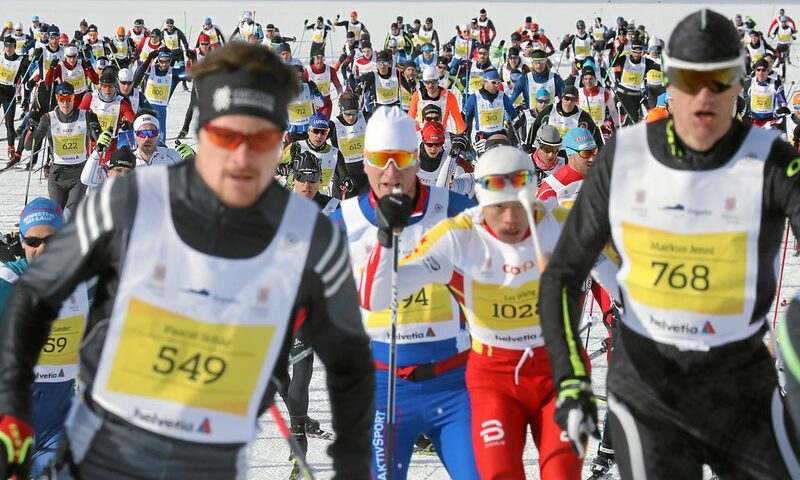 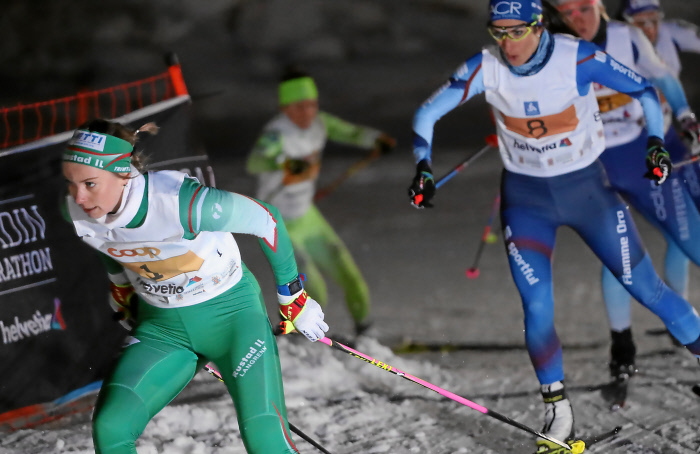 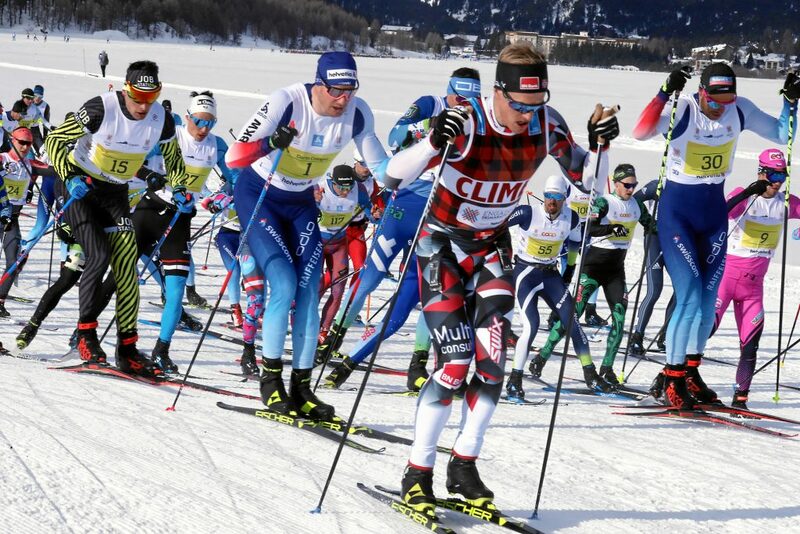 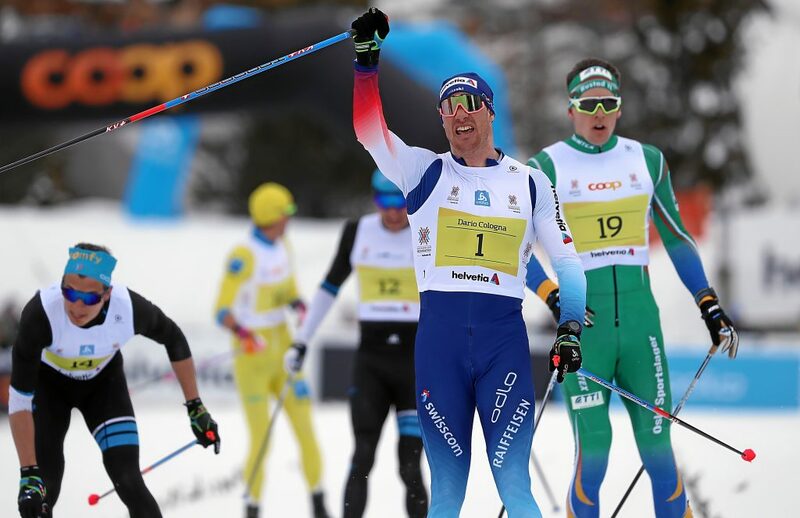 Here are the best impressions of the Swiss Worldloppet race.